The Adaptation at Scale in the Semi-Arid Region (ASSAR) Teams from the University of Ghana and ICRISAT in Mali participated in the final annual meeting of the ASSAR Consortium (13th – 16th June 2018). 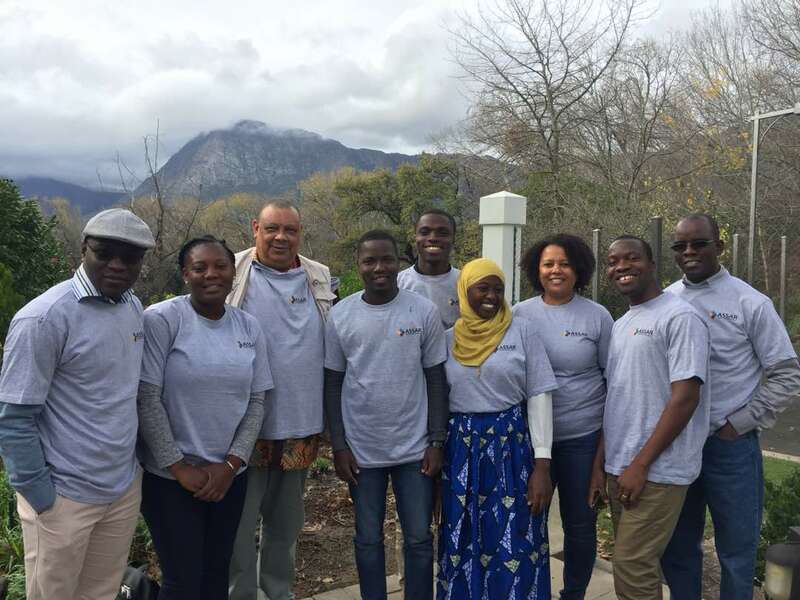 The meeting was hosted by the University of Cape Town, the overall lead of the ASSAR consortium and meant to celebrate achievements, develop key messages and also focus on regional synthesis products across the various themes of the ASSAR project. 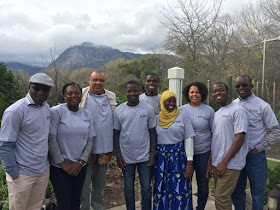 The annual meeting also offered opportunity to students enrolled on the ASSAR project to be exposed to project level activities as well as participate for the first time in the Adaptation Futures Conference that was held back to back with the Annual meeting. 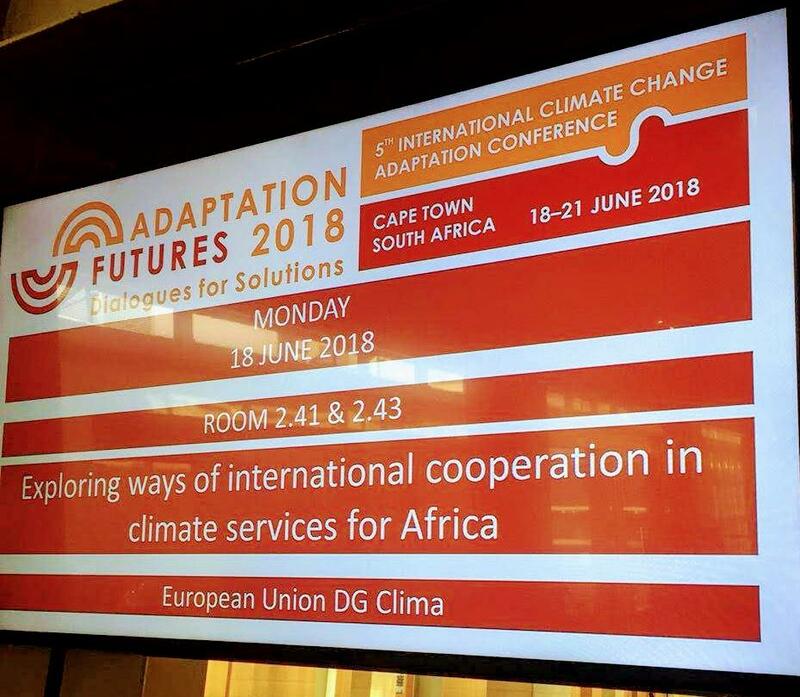 ASSAR and DECCMA Teams participated in the 5TH International Climate Change Adaptation Conference dubbed Adaptation Futures Conference 2018 held at the Cape Town International Convention Centre in Cape Town, South Africa from the 18 - 21 June 2018. 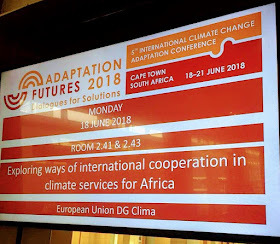 The Conference which witnessed over thousand participants was under the theme Dialogues for Solutions and was organised by the African Climate and Development Institute (ACDI) with support from the World Adaptation Science Program (PROVIA) and the South African Biodiversity Institute (SANBI) and other partner institutions. The ASSAR and DECCMA Teams also participated in the CARIAA Annual Learning Review (ALR) meeting following the Adaptation Futures Conference. DECCMA Ghana organised a panel session to share their project findings with participants during the 6th Climate Change and Population Conference on Africa (CCPOP2018) held from 23rd to 25th of July 2018. The session which was under the theme Population-Climate nexus was entitled The Volta Delta: A multidisciplinary perspective on climate change impacts. Professor Kwasi Appeaning Addo, the CO-PI of DECCMA Ghana provided the overview project findings. The panel was composed of the lead research scientists of the respective DECCMA work packages and was moderated by Mr. Winfred Nelson of the National Development Planning Commission (NDPC). The panellist shared results with respect to DECCMA findings related to climate change impacts in the Volta Delta with respect to the following; policy responsiveness and household adaptation strategies to climate change impact, biophysical and socio-economic factors impacting livestock-based livelihoods, determinants of immobility in hazard-prone communities and economic and livelihood impacts of climate change vulnerabilities. Also featured on the panel included Prof. Christopher Gordon, the ASSAR Ghana project lead who shared highlights of ASSAR research findings noting migration as a key adaptation option with the issues of food security, disconnect between opportunity at district and national being the major problems for adaptation. He indicated that the ASSAR project adopted a Research into Use (uptake and use of research) and a transdisciplinary approach by involving the local stakeholders in the design and roll out of the project. He further stated that stakeholder engagements through the Transformative Scenario Planning (TSP) process revealed governance and social differentiation issues and the roll out of development as critical in adaptation action. The DECCMA panel session was chaired by the Hon. Dr. Bernice Adiku-Heloo. Hon. Adiku-Heloo is currently the Member of Parliament (MP) for Hohoe Constituency and a member of the Appointment Committee of Parliament. She chaired in the stead of Hon. Clement Humado, chairman of the DECCMA Advisory Board. 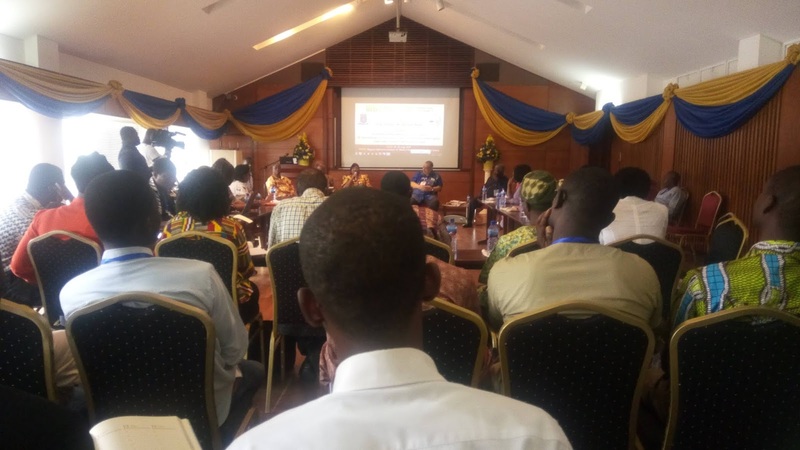 The CCPOP is an annual Conference organised by the Regional Institute of Population Studies (RIPS) of the University of Ghana aimed at promoting lessons on the best scientific practices with a focus on potential development impacts on Africa. This year’s Conference was under the theme The Future We Do Not Want and was focused on various risk related themes such as population–climate nexus, population health and climate change, coastal zones and green growth, cities and climate change, adaptation and mitigation among many others.